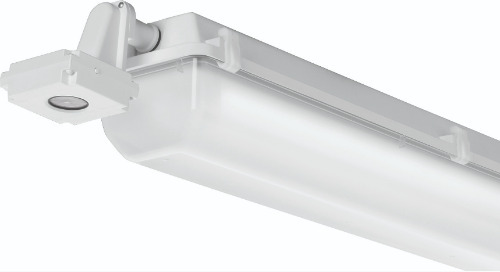 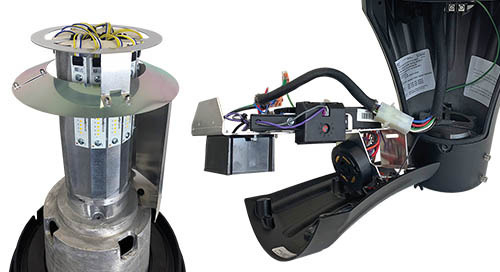 Next Gen Juno® Trac-Lites™ R600L LED Series Fixtures Now Available! 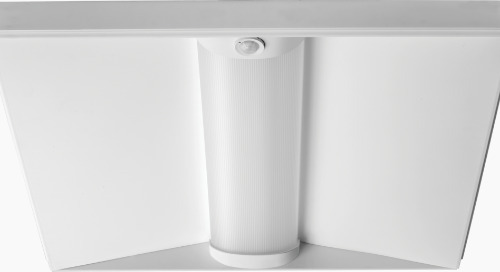 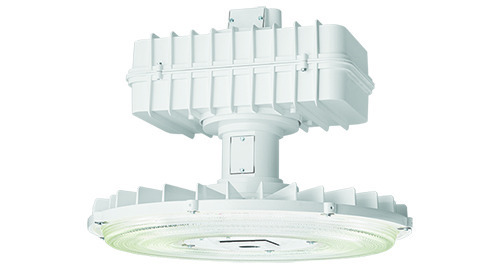 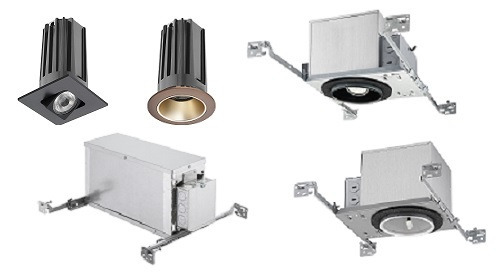 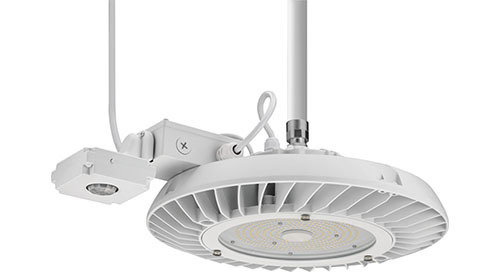 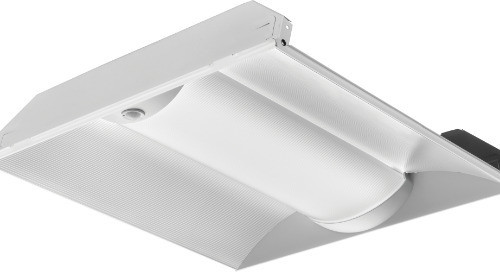 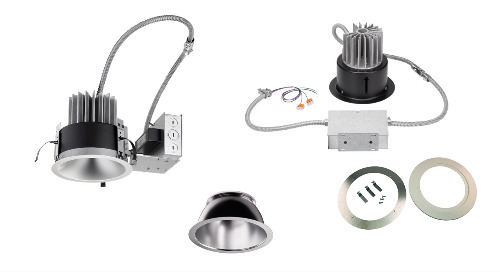 Home » Product Updates » Next Gen Juno® Trac-Lites™ R600L LED Series Fixtures Now Available! 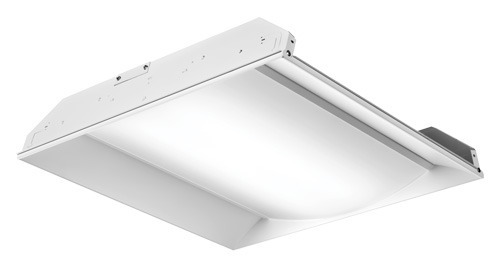 Our popular line of Juno Trac-Lites R600L 10W LED fixtures – known for their affordability and efficiency – is now universally available in a 2nd generation*. 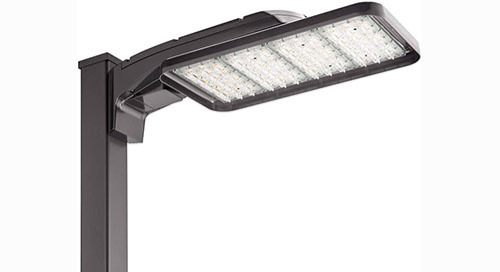 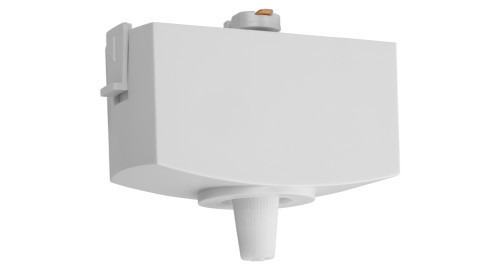 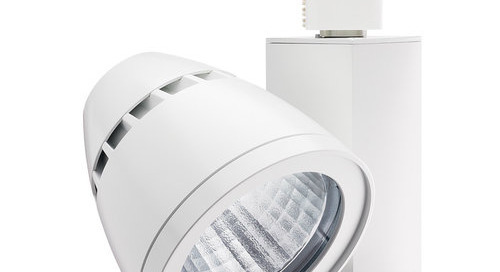 These fixtures are more efficient than ever with efficacies of up to 105 lumens per watt. 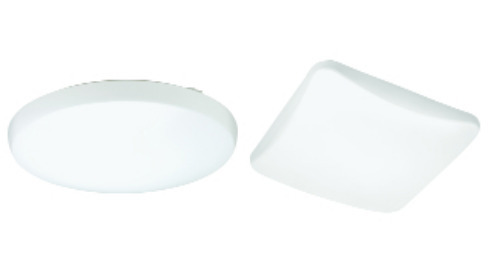 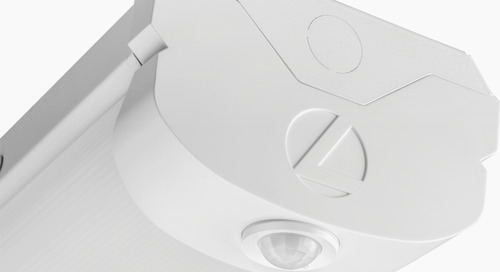 The Gen 2 offering was initially rolled out last year with the addition of a high 97+ CRI option. 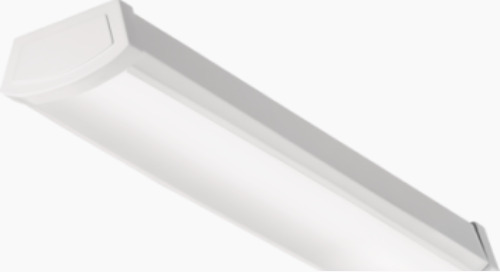 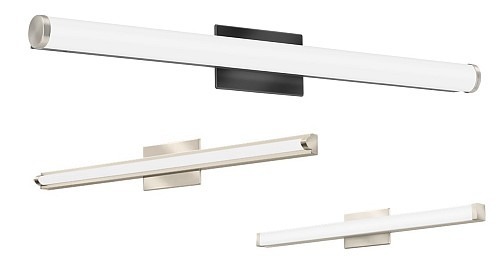 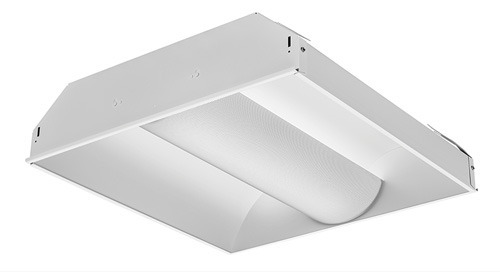 The R600L Series includes multiple listings including ENERGY STAR® certification and is DesignLights Consortium® qualified. 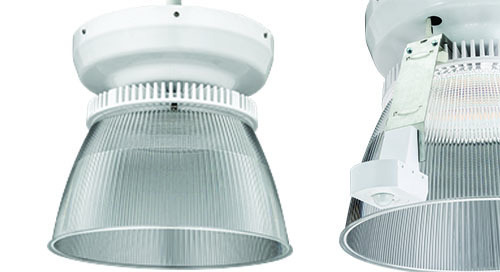 Noted versions can also be used to comply with California Title 24, Part 6 high efficacy LED light source requirements. 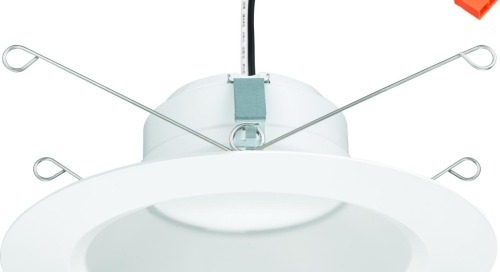 The R600L is still assembled in the USA. 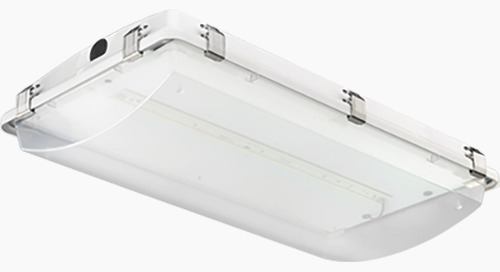 * Note: Select R600L Gen 1 fixtures remain available while supplies last. 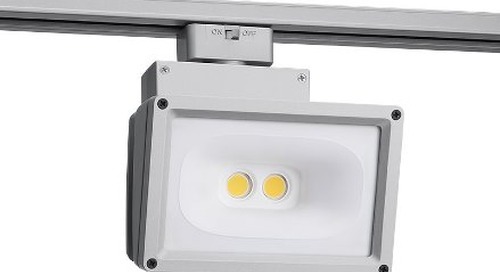 KAX2 LED now with 50% More Lumens!